Video: What if Wal-Mart paid employees enough to avoid food stamps? Let’s face it: this is a blame game. But let’s do it right: the blame is with all of our politicians, the incompetents who cannot do their job. And with all of us, the fools who voted for them. Most non-essential federal employees will be furloughed (meaning they are put on temporary leave) or will be forced to work without pay. National Parks, Museums, and other federal attractions will be closed. Delayed processing for passports, visas, gun permits, and other federally regulated items. Possibly one of the most alarming – federal health organizations may reduce or stop work. This includes the Center for Disease Control, which monitors disease outbreaks. Military and law enforcement will still be in effect but workers may be without pay. While Social Security and Medicaid will continue, there may be some repercussions such as delayed processing. Veterans will likely also see delays and other cuts affecting benefits. Some private organizations/companies will be directly affected due to contracts with the federal government. The federal government will be affected in various other ways. While not directly affecting most private organizations, certain sectors of the economy will be affected in significant ways. For example, furloughs in the Department of Energy will halt permitting for new energy projects. Also expect a response from Wall Street. On a more individual level, the shutdown will have far-reaching effects most people will never realize – for example my friends, graduate students doing research with federal agencies, will be unable to continue their normal research during the shutdown. And then we also have to think about how this plays into the larger picture of the looming debt ceiling – The deadline to find a fix is likely October 17. Lawmaker apologizes for email saying cyclists’ breathing causes pollution | Local News | The Seattle Times. 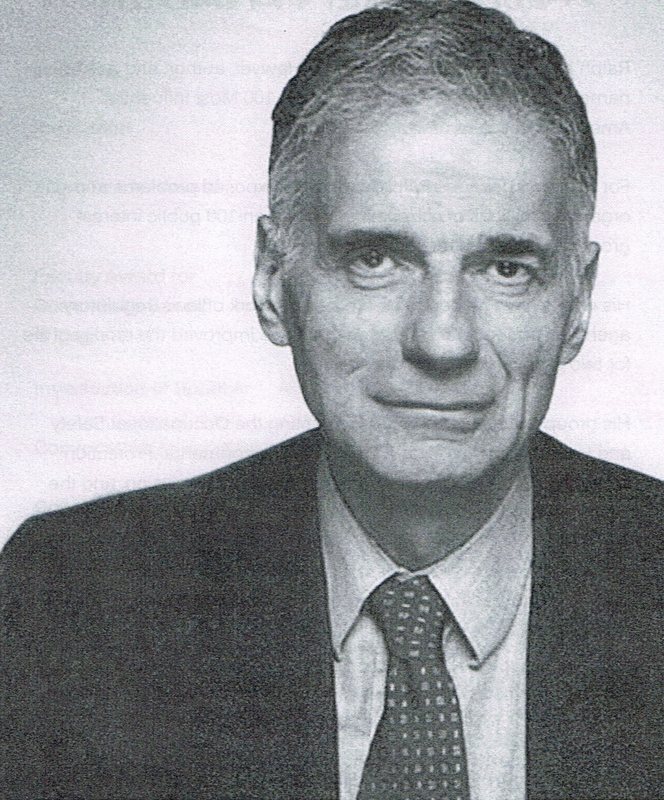 Ralph Nader – Gettysburg Fall Convocation. December 6, 2012. Can We Tax Away Innovation? 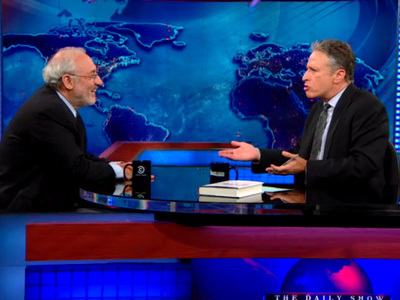 We all know money and politics go hand in hand, but how much money is really in politics? Well, since the 2010 Citizen’s United Supreme Court case money has been given a green light into the arena. To find out just how much money is being thrown around, let’s consider the current presidential election (including primaries). Have their name on enough ballots to theoretically be able to win the election. This requires each candidate to hold enough ballots to have 270 electoral votes, the minimum needed to win the presidency. Each candidate must be polling at least 15% in the polls leading up to the election. Obviously, this really does not affect the Democrats or Republicans. They will surely always be on the ballots and the day enough loyalists turn on their party is the day our nation begins its evolution. So who does it affect? Johnson says he’s more liberal than Obama on social issues and more fiscally conservative than Romney. Coming at the Left from the left while going at the Right from the right? 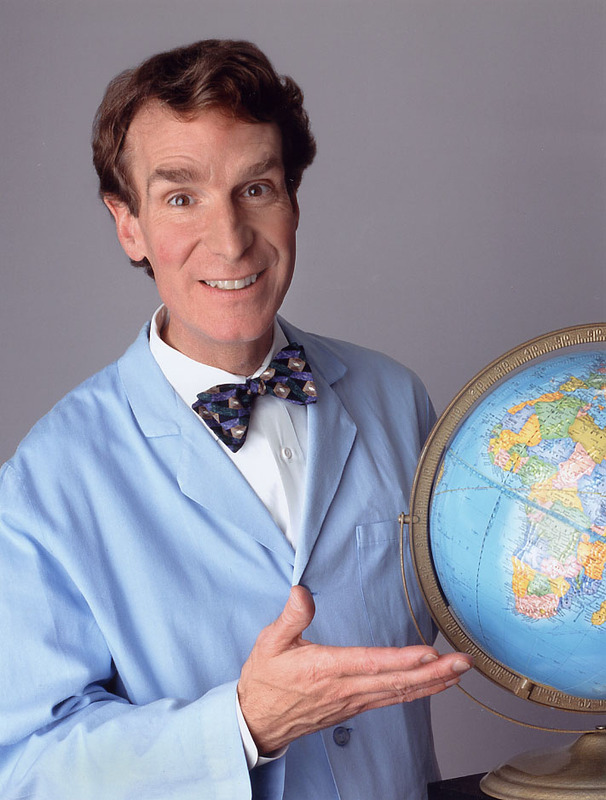 I’d consider voting for him just because he breaks the laws of physics. Oh, and he’s climbed Mt. Everest. Gary Johnson. 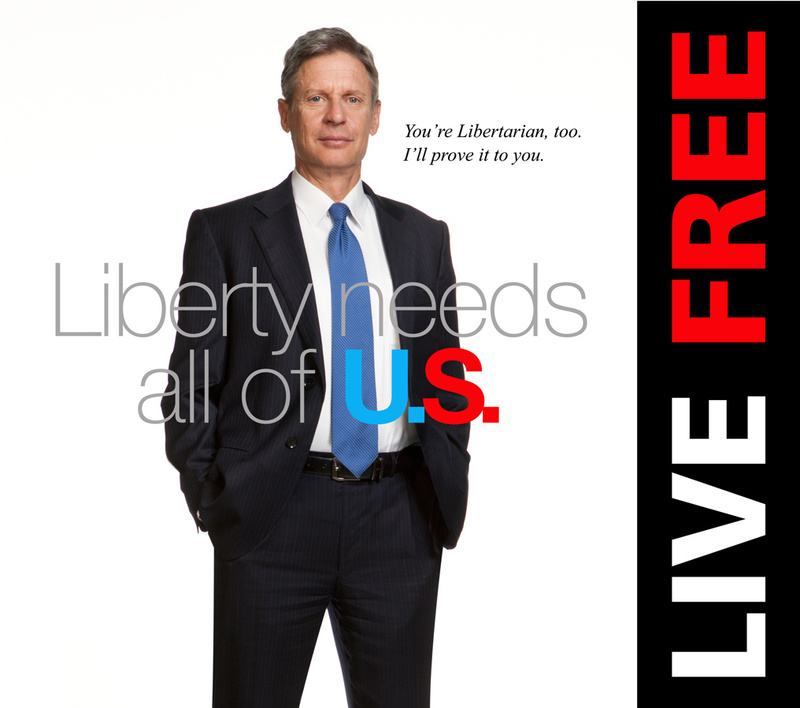 Two-time governor of New Mexico, Mr. Johnson represents the libertarian party. They have succeeded in obtaining ballots adding up to well over the 270 electoral votes needed, but Johnson is only polling at 8%. So as it stands he will be passed by this October as the debates continue in what we can only guess will be a completely bipartisan debate of what is good for the people. Does this seem fair? Surely a big reason Governor Johnson is polling so low is simply because people do not know who he is. Hell, a week ago neither did I. But I tell you this: he won’t be gaining any attention if he isn’t in these October battles of words. I won’t tell you how interesting his platform is compared to the eye-watering partisan platforms we see today, and I won’t tell you to vote for him. But I will tell you this: poll for Governor Johnson. Including a third-party in the debate will surely curb some of the partisanship we’ve come to know so well, and perhaps he might even say something you like. It appears at this time that Obamacare has been upheld in its entirety. It remains to be seen how the White House and Congress will react. Will the Republicans fulfill their promise and immediately seek to repeal the law? More on Health Care this later.